With the majority of small business budgets refreshing in April, it’s likely you’ve spent most of last quarter living and breathing all things finance. Nobody likes that feeling at the end of the year when you realise you’ve grossly overspent and need to penny pinch into the following year to keep things at an even keel. 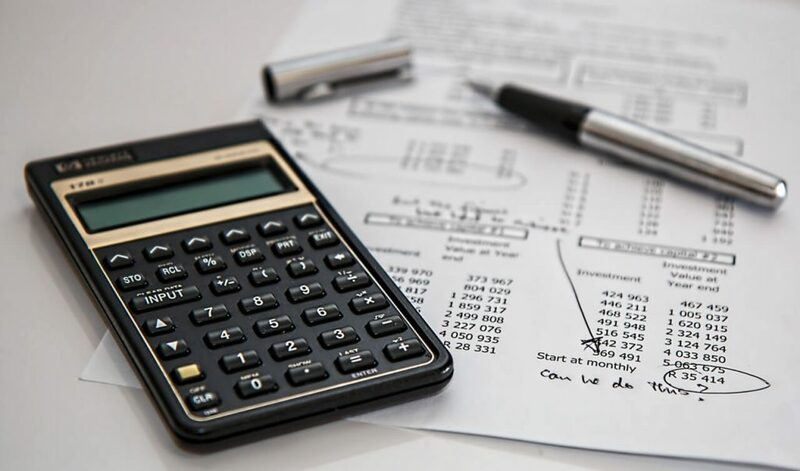 The one thing that will save you the headache of deciphering last year’s finances while trying to hash together a decent attempt at a small business budget at the last minute is to spend more time on it in the interim. Yes, we know it’s boring but take it from us, budgeting for your SME doesn’t need to be as painful as you’re making it! Check out our tried and tested tips of making your small business budget go further in 2019/2020. This entirely depends on your desired outcome from your business. If rapid growth is the name of the game for you, then you may want to play it a little riskier and budget based on your profit predictions rather than what you actually have in the bank. If slow and steady growth wins the race for you, then you could stand to be a little more risk averse by ensuring you leave enough in the kitty to sustain your overheads for a set period of time before committing to any extra spend. We hate to break it to you, but no business can smash its revenue targets all the time and you will see natural spikes on your ROI chart. When you’re starting out as a small business with no point of reference, it can be hard to know which peaks and troughs are usual for you and which ones to worry about. Depending on your industry, there will likely be natural quiet points during the year which are entirely trend based, the only way to get ahead of this is with research and learning from your own performance as a business. To be able to plan your budget effectively, you’ll need accurate predictions in order to know when to scrimp. We’d recommend closely monitoring your sales activity and how it coincides with your wider business, even if you’re too young as a business to be able to make an accurate comparison just yet – trust us, you’ll thank yourself later down the line. Ahh expenses…you know, all those little travel, client entertainment and overhead costs that you manage to neglect every time you sit down to work out your budget? If you’ve been caught out by going overbudget on business expenses, you’re certainly not the only one. In fact most businesses find expenses to be the most difficult area to keep a handle on. There’s only one thing for it, overestimate your expenses and you’ll never fall short again. If anything, you’re likely to end up with a nice bit of unused budget at the end of the year that you can tack on to next year’s for a little more wiggle room. This might seem really obvious, but you’d be surprised how many business owners are eager to forget all about their budget once the initial stress of planning it is out of the way. You really need to be checking how you’re tracking against your predictions and limitations every month to be able to see any of those dips in funds that could be coming further up the road. Being proactive is the best way to get ahead of those inevitable curveballs that can leave budgeting a much nastier task than it needs to be. If you put your budget to the back of your mind the rest of the time, you could miss key considerations you may need to make for next year. Do you have any tips on managing a small business budget that you’d like to share with your fellow tenants? Get in touch with the marketing team at UrbanWorkSpace to feature on our blog.